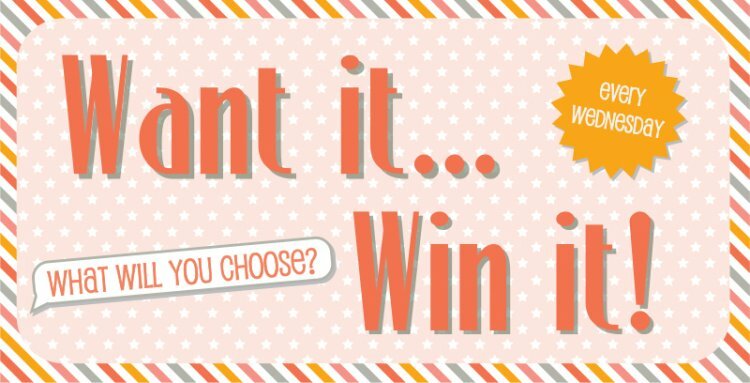 One of you lucky crafters will win their favourite Trimcraft product. It can be from any of our brands so it is a tough decision to make! To celebrate the joyful summer weather we have been having this week we would love to win the Simply Creative 6x6 Life's a Beach paper pad full of sunny images. Remember to just leave us a comment with your product choice and we will announce the winner tomorrow.